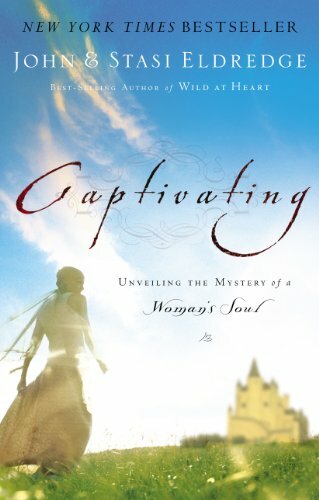 Quite a few years ago now, I read a book called "Captivating" by Stasi Eldredge. That book completely changed my perspective on men, women, and what it means to be beautiful. I read it as I was in the throes of postpartum depression after Jabin was born. We had recently made the first major move I had ever done (from central to northern Alberta), I still had no real close friends in my new locale, and I am sure my depression (which I didn't experience at all with the first two pregnancies) was partly fuelled with the grieving process for all we had left behind. Of course, I didn't realize that at the time. Any of it. I just knew I felt awful. And, as it so happens, I was questioning my worth as a wife, a mother, and a woman. When Jabin was three months old, I got strep throat for the first time in my life. This triggered a rash that spread to over 70% of my body within a day. When I went to the doctor in alarm to find out what was happening to me, he said that the rash should disappear on its own within a month or so. Hmm, I wonder why I was depressed? Postpartum, grieving a move, no friends, short on sleep, and on top of it all, I felt hideous. And then I read this book. Sometimes, I could only go a paragraph before I had to put the book down, weeping. The author was speaking right to me. I don't have it readily available to me right now from which to pull direct quotes, but I remember how the passages about Eve being created--not as an afterthought, but the grand finale of the creation act--spoke to me. I remember how my heart sang when I read that we women all have an innate desire to be part of a grand adventure, and to reveal beauty. And I remember how my perspective changed when I realized that every woman bears God's image, and therefore we all reveal beauty in our own way. I would go into a store and see a grouchy cashier and be kinder, because I would see that she was precious to the Father and was revealing his beauty in her own way. And sometimes, my kindness would help her to realize it, too. I would watch a teenage girl hiding behind her hair and slumping her shoulders, and encourage her to see the beauty in herself. Whether a woman was plain or pretty, young or old, I was beginning to see her--to see us--the way God sees us. And I also began my own slow road to see the beauty behind the eyes of the woman in the mirror, even when I wasn't sure if I would ever really look beautiful again. 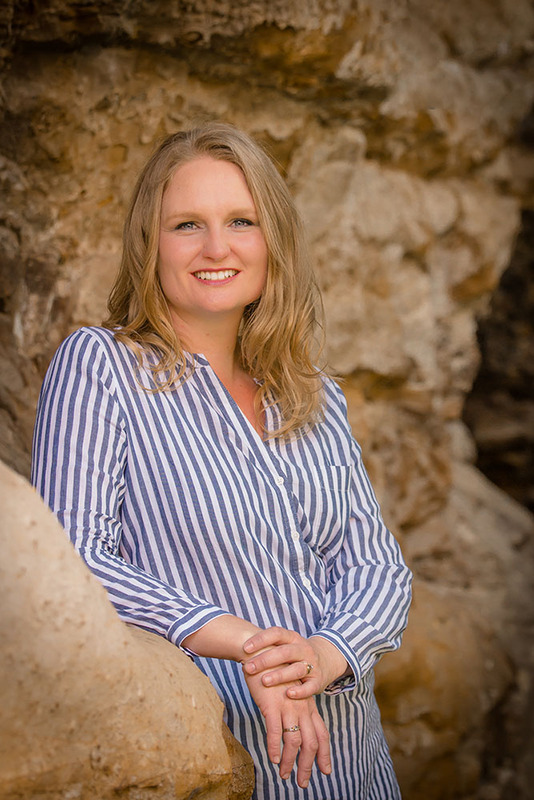 Several years later, I was sharing the story of how I got the all-over psoriasis rash with a friend of mine as I shared Young Living with her. (Eventually, a year after getting the rash, I joined Young Living and used their products to bring my immune system back into balance, and very quickly watched the remaining psoriasis--which was still extensive--disappear. Praise the Lord!) She told me that she had no idea the struggle I was going through at the time, and that I seemed to carry myself in such a way that I still shone light on others. So, even when I felt at my least beautiful, I was able to bless others. That was pretty amazing to me. I made this layout several years later. Photo taken in 2006, psoriasis and all. We all have days when we don't feel beautiful. On those days, we need to know that we ARE precious, we ARE amazing, and we ARE loved. We are the apple of our Father's eye. And we may be surprised how many other people think we are the most beautiful person in the world. I hope you know how beautiful you are. You are an amazing person, and many people have been blessed by you. You are a precious son or daughter to your heavenly Father. You are loved. I encourage you to look for the beauty in others. And yourself. Because God reveals his beauty everywhere. We only need to look.